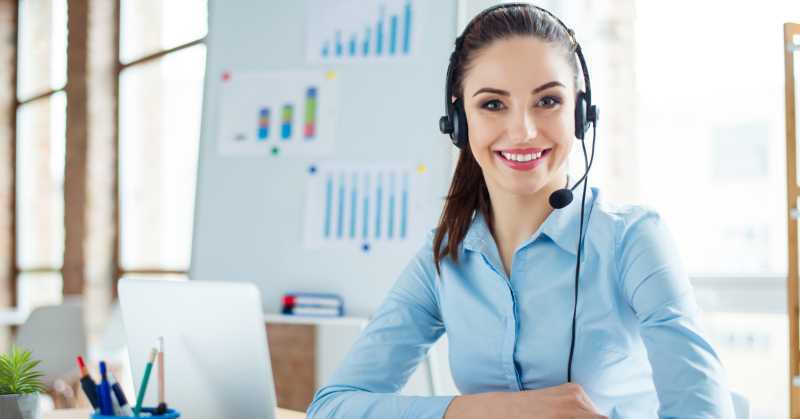 Has it come time for your business to invest in a help desk software to enhance business operations and improve the quality of your customer support? You have come to the right place! Finding a help desk software can seem quite confusing and even irritating, at times, especially for anyone who has never had to shop for a software program before. But with a little guidance and some basic knowledge, you can go a long way in finding the right help desk software for your business needs. In this post, we will take a look at a few helpful shopping tips that will making the buying processes much more straightforward for you, while also ensuring that you get the correct software for your business. Prioritize Security: It’s very likely that sensitive information of your customers will be transferred back and forth through the ticket management system and obviously that information needs to be highly protected. Even if customer information is as simple as a name, telephone number, and address, you still need to protect yourself and your customers with high quality security. If you will be using a ticket management system that requires email, make sure you have some encryption or SSL (secure sockets layer). If you are using some other kind of ticket management system, like an Internet-only date system, you definitely want to make sure you have a secure data transfer program and environment before agreeing to use that software. Make Sure The Program Has The Ticket Management Features That You Need: While you are still in the shopping around phase, make sure one of the first things you do is check out the ticket management features in the software program. It’s important to do this because not all help desk software are created equal and while many people naturally assume that the help desk software they are looking at will have all of the ticket management features they need, this just isn’t the case a lot of the time. Some help desk software are designed without some of the essentials that you might require. In general, most businesses will need the following features: canceling and closing tickets, sending, re-sending, and assigning tickets, and escalating. If the software program that you are looking at doesn’t have these basics, it’s a safe bet to say you should look elsewhere. Simplify Everything For Everyone as Best You Can: Whatever help desk software program you choose for your business, you want it to be as seamless and convenient to use as possible for everyone involved including your staff, your customers, and yourself. In the event that you choose a help desk software that is complicated and requires lengthy processes, not only will it be frustrating for your customer support agents and your customers, it will compromise efficiency and in effect, the reputation of your businesses. Pick a software program that is user-friendly and allows for swift results. After all, you are looking for a help desk software, which means that you are looking for something that will genuinely help your customers when they need it and help them quickly. Set a Budget And Work Within it: As simple as this step is, it can be one of the most difficult ones in the help desk software search process. Some software programs offer free trials or even totally free use. However, the higher end software programs will run anywhere from a couple hundred dollars to a few thousand. While, understandably, most people might not have the budget to spend thousands of dollars on a help desk software, if you want a high end product, you should prepare to spend a couple hundred dollars. When you consider the amount of security, efficiency, and user-friendliness you can get with a more expensive product, you’ll realize what a great, long-term investment it is. With that said, you can still come across some great software programs that do an excellent job at a lower cost. If you are struggling to determine the quality of a software program based on price, spend a bit of time talking to other business owners about the help desk software they use or get online to read reviews and recommendations from other buyers. Weigh The Pros And Cons of Different Web Interfaces: Some of your customers would prefer to submit help requests via email while other customers would rather do that on the Internet. Part of picking the right help desk software is knowing what your customers’ preferences are. Fortunately, many help desk software programs are designed for both Internet-based and email-based help request submissions, so you can cater to both types of people. Understandably, you might be a business that doesn’t want to put their email address on display for just anyone to contact, thus leaving you flooded with tons of often unnecessary emails. If you stick to an Internet-based submission process only, it becomes easier to manage how often help requests are submitted, when they are submitted, and who they are submitted by (either the customer directly or one of your customer support agents). Looking for more information on finding the right help desk software for your business needs? Don’t hesitate to reach out to us today for more information or with questions related to other software programs. You can also keep reading our other blog posts for more free resources or visit our official website to browse our extensive selection of software products.